01 - HD 4 TERA SATA SEAGATE. 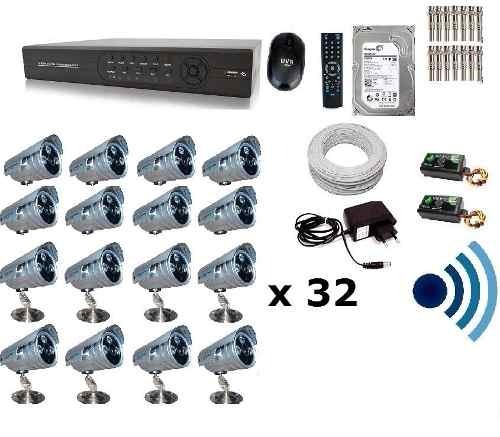 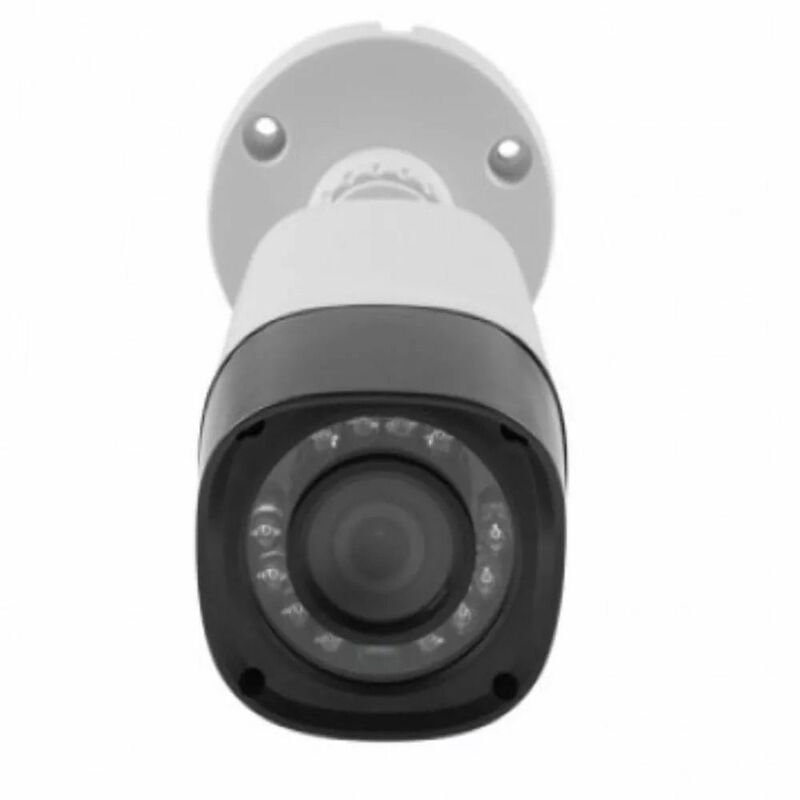 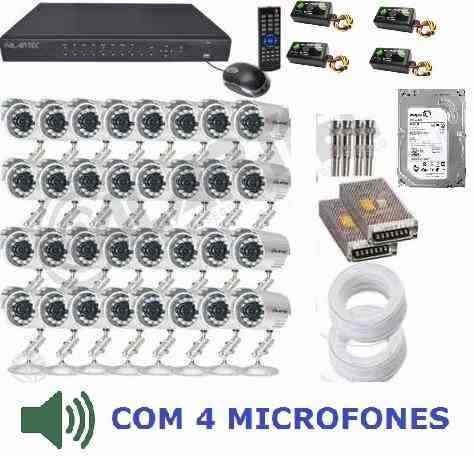 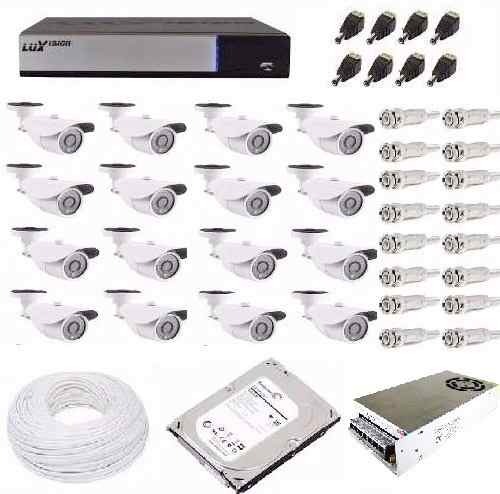 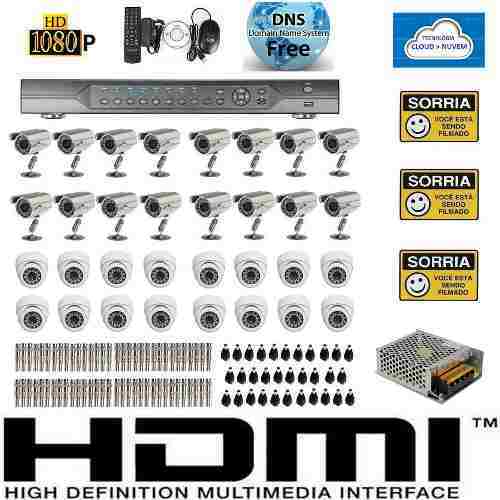 32 - CÂMERAS INTELBRAS VHD MULTI HD 1010B G3 ALTA DEFINIÇÃO 720P HD, IP-66. 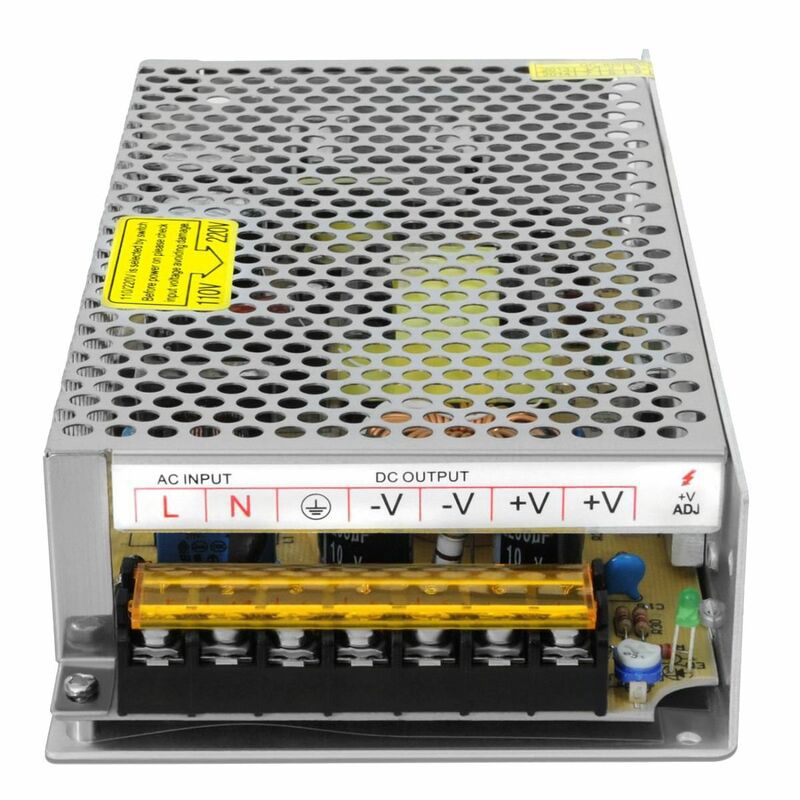 01 - FONTE 12V 50A PARA TODAS CÂMERAS. 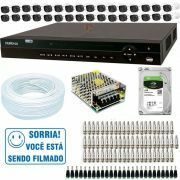 02- ROLO CABO ESPECIAL P/ CFTV 4MM + BIPOLAR ALIMENTAÇÃO COM 85% DE MALHA (100 MÊTROS).